There are plans to organize a boating and yachting lifestyle festival in January next year, which will combine Thailand Yacht Show and Phuket Rendezvous. It would surely be one of the biggest events in this category. The combined event would be put together by Verventia Pte. Ltd. This company also organizes Thailand Yacht shows as well as shows in Singapore. They are also principal organizers of similar events in Penang and Phuket. The organizers would like to showcase this event in January to be one of the biggest in the region which would be a marine industry event. It would be held in Phuket and would bring in most high net worth individuals, sailors, boat owners and others of the sailing community. The merging of the two events follows the need for yacht shows that are well organized and are fewer in number. It is felt that the industry is stretched out too thin when there are several competing shows organized in this region. 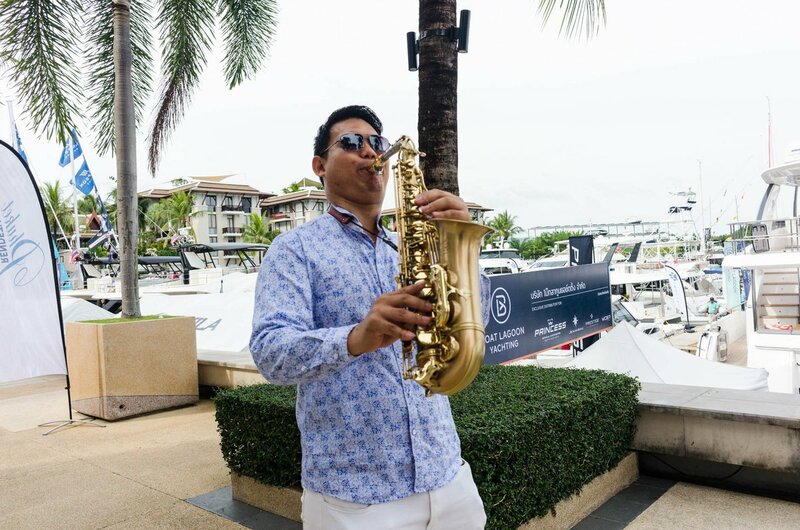 In contrast, this particular event would include marinas that are based on different islands and would be a comprehensive representation of the marine industry in Phuket. The event’s first edition would be held on 2019 January from 10th to 13th; this is a time when activities are high in Phuket and there are visitors here from different parts of the world. The show would have the backing of the Thai Royal government as well as industry players in the region. Both organizers are also known to have held successful events here before and hence many manufacturers and brokers in the yacht industry are all lined up to participate in this event. This event will feature in water components as well as on land. There would be exhibitions, demonstrations, workshops, interactive displays, panel discussions. The awards given for yacht style by Christofle would recognize the best in this event. Posted on August 18, 2018 Author indexCategories UncategorizedTags Christofle, Phuket., Verventia Pte.